High load bearing capacity despite lightweight construction. These clear colour bins are ideal for storing items such as screwdrivers, tie wraps, and work gloves. 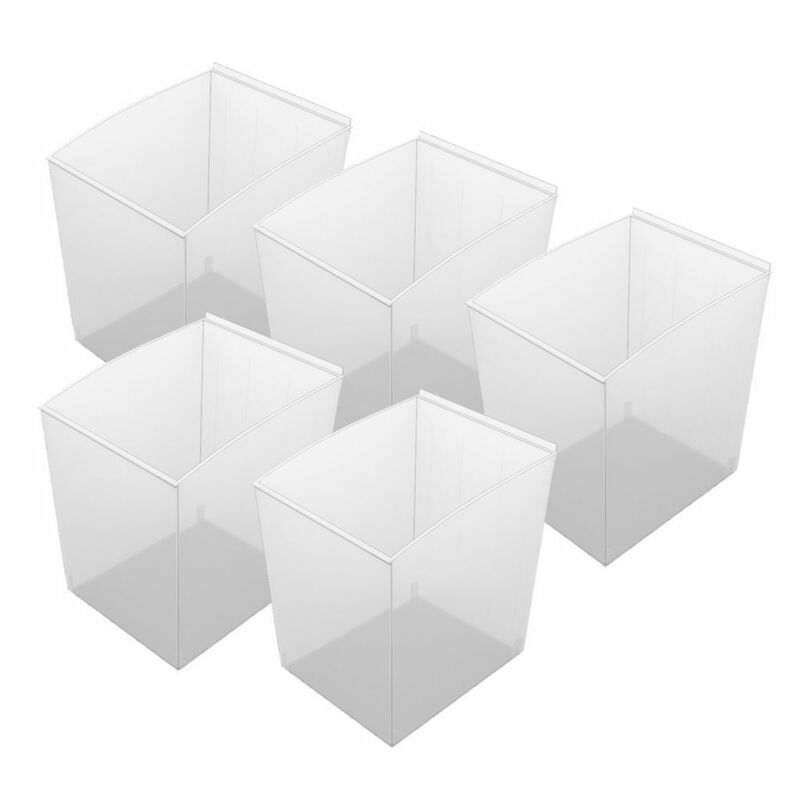 Wall Storage Solutions - Probin Deep - 5 Pack High load bearing capacity despite lightweight construction. These clear colour bins are ideal for storing items such as screwdrivers, tie wraps, and work gloves.